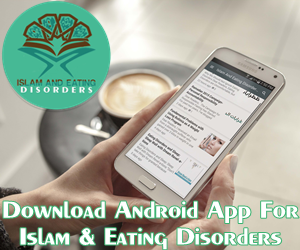 People who are trapped in Eating Disorder can suffer greatly. Their illness can lead to the destruction of everything they hold dear. It is usually obvious that their addictive behavior is the source of something deeper, but the individual may still be unwilling to go for recovery. This is because there is comfort in familiarity and change takes a great deal of courage because it is a step into the unknown. Failure to summon up the motivation to walk away from Eating Disorder, anorexia, bulimia can mean a death sentence so it is vital that people summon up the necessary courage to move forward. 2. Define process of vulnerability and its impact on whole-hearted living and recovery. 3. Apply interventions for building resilience and “daring greatly” in clients with eating disorders. 1 clock hour of continuing education is available through the National Board for Certified Counselors, the American Psychological Association, and is pending through the Commission on Dietetics Registration. 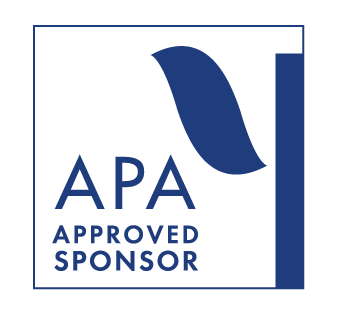 Castlewood Treatment Center is approved by the American Psychological Association to sponsor continuing education for psychologists. Castlewood Treatment Center maintains responsibility for this program and its content. Castlewood Treatment Center has been approved by the NBCC as an Approved Continuing Education Provider, ACEP No. 6290. Programs that do not qualify for NBCC credit are clearly identified. Castlewood Treatment Center is solely is responsible for all aspects of the program.